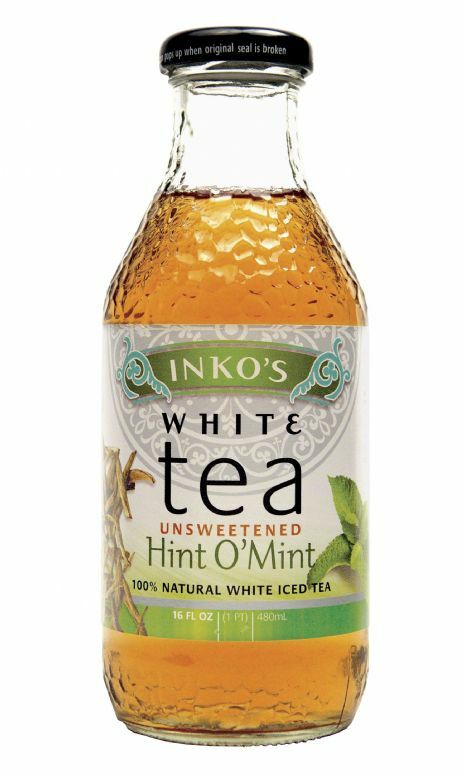 Inko's Hint O' Mint is quite possibly our favorite unsweetened ready to drink tea. Why? 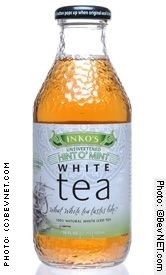 The blend of white tea, ginger, and mint makes a truly refreshing product with a light but complex taste. We really do not miss the carbs in this product. 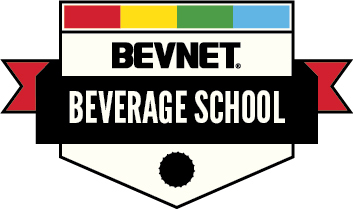 In addition, it's very nice to drink a product that is made with real ingredients -- not flavors from a lab. The tea is made with premium white tea and flavored with real mint and ginger. Why is this important? 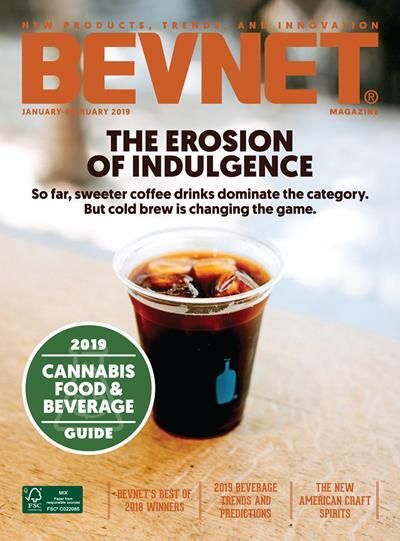 Well, the product doesn't leave a bad taste in your mouth and leaves you with peace of mind in not having to worry about what you just consumed. 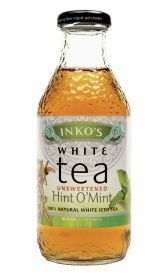 Overall, this product is just plain fabulous -- original, refreshing, full of flavor, and packaged with a nicely designed label.